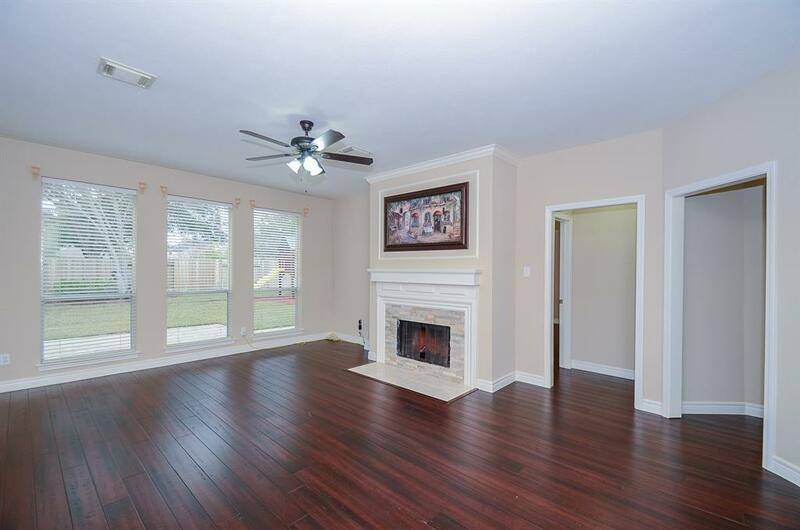 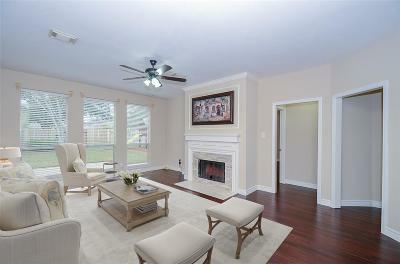 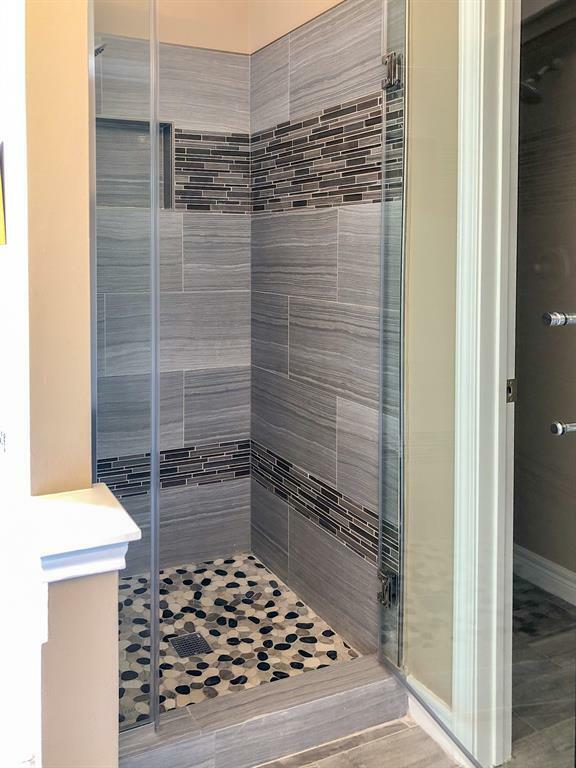 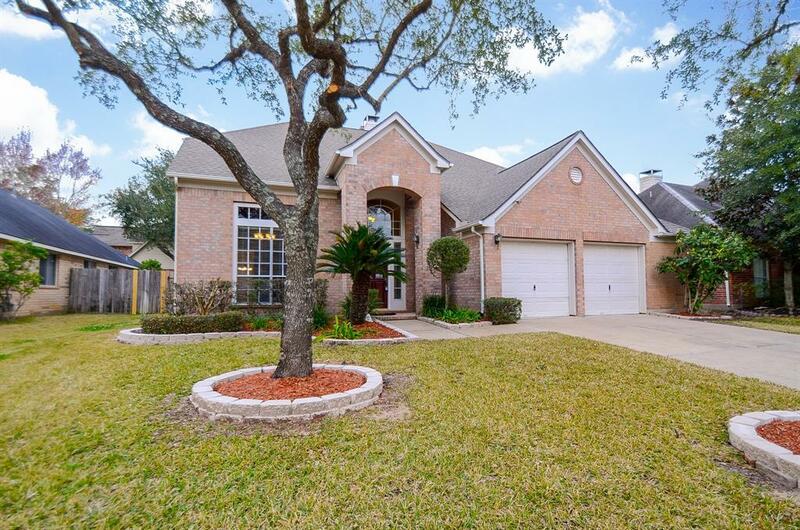 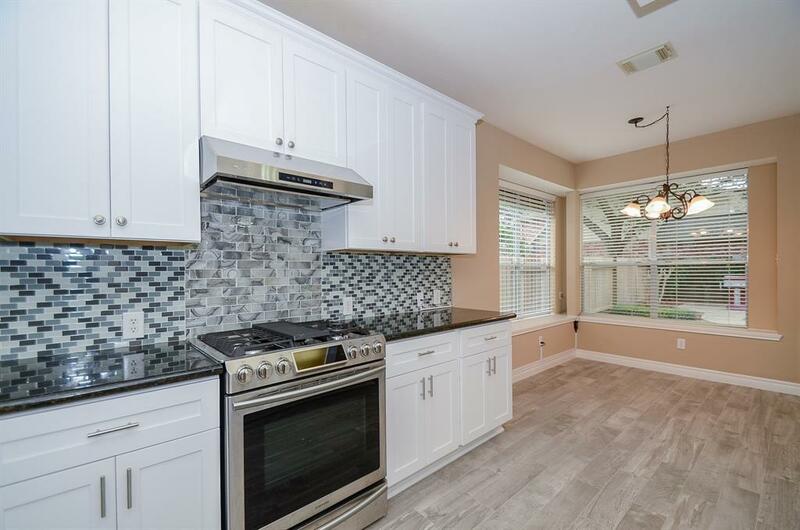 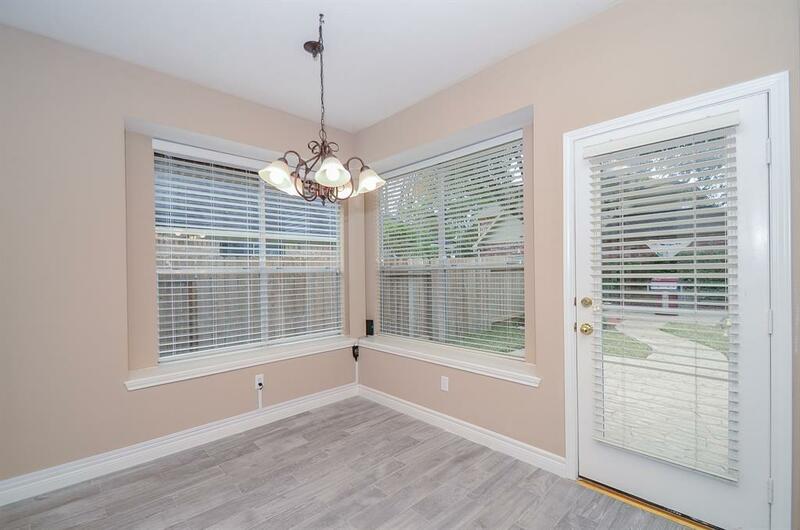 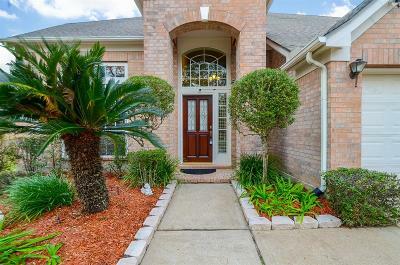 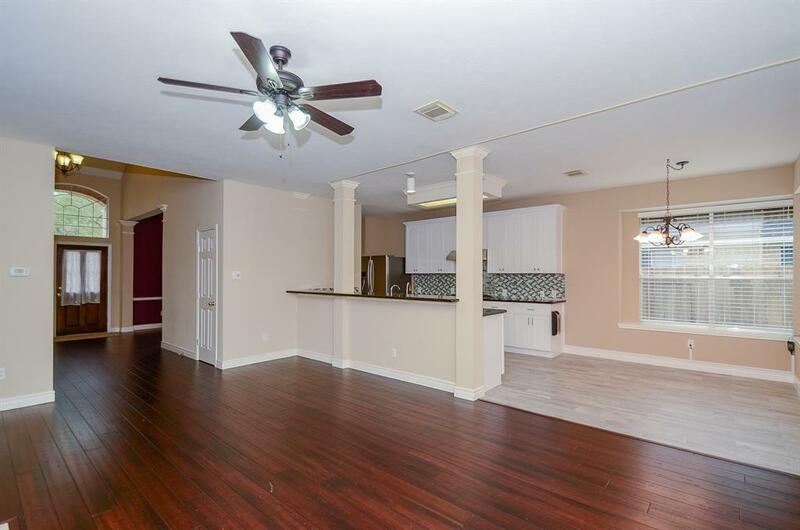 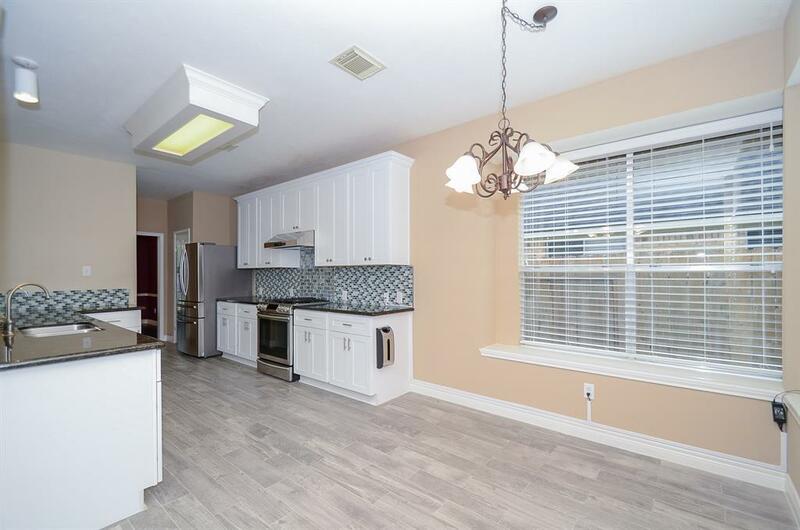 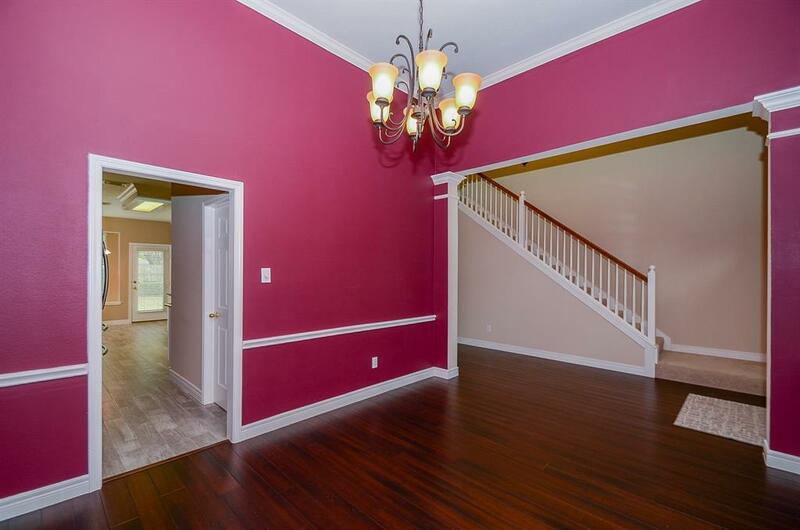 Welcome home to this beautiful recently remodeled home in Cinco Ranch! 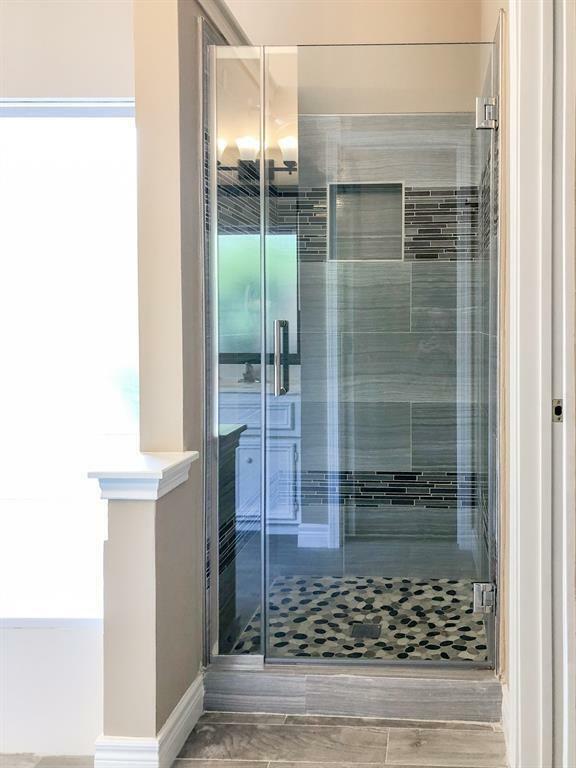 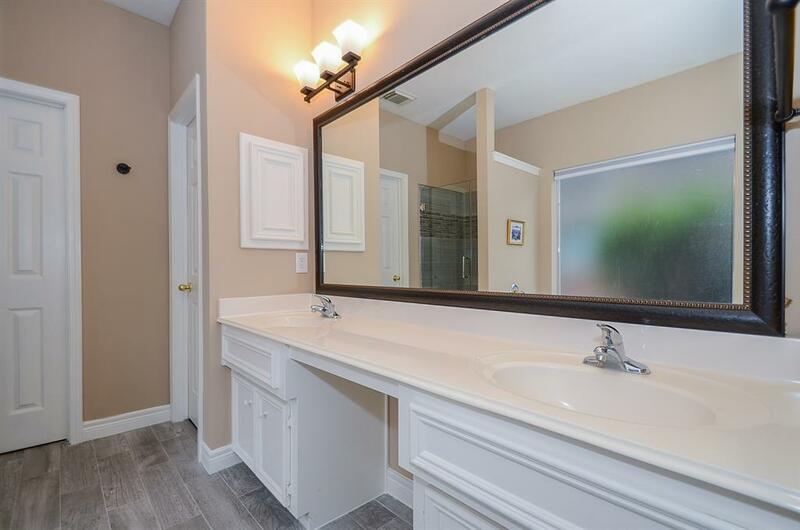 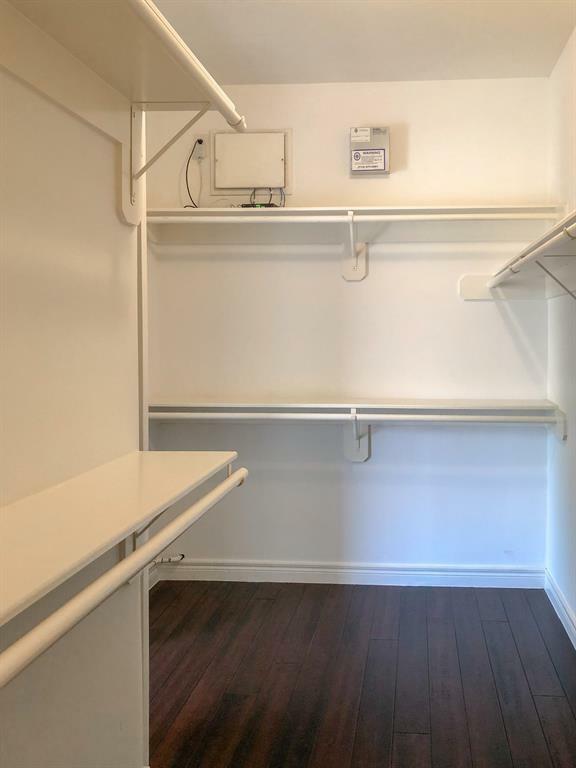 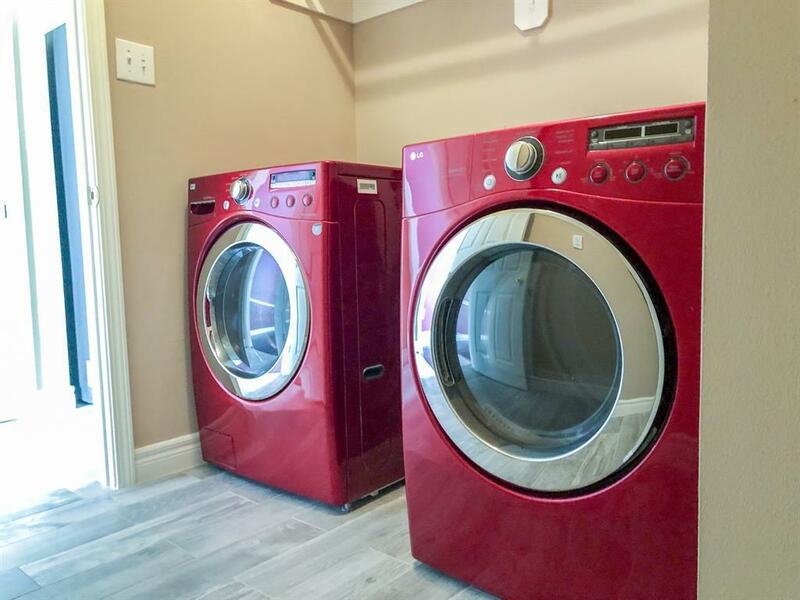 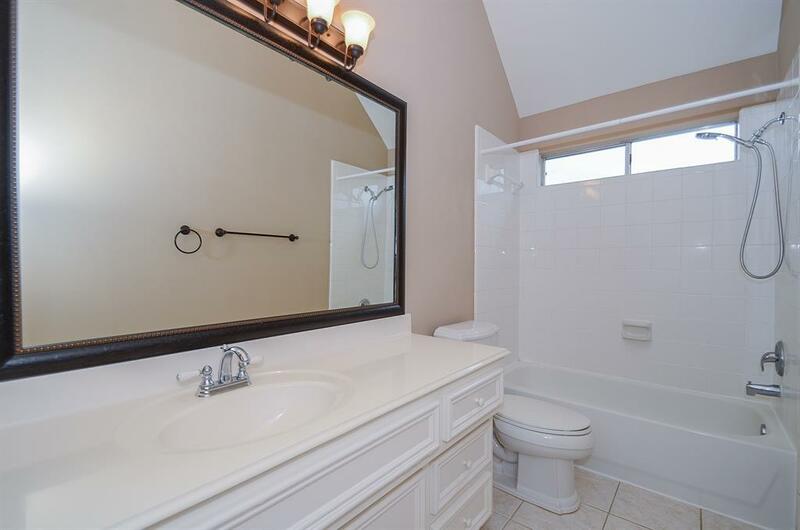 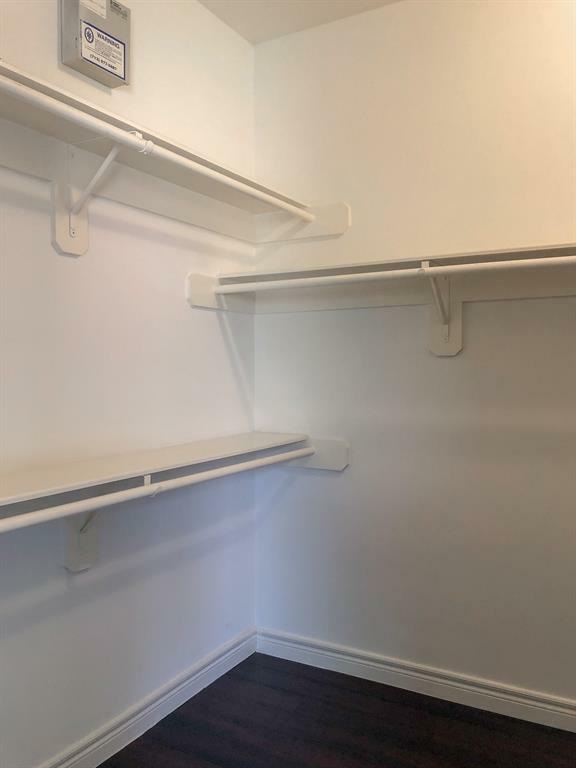 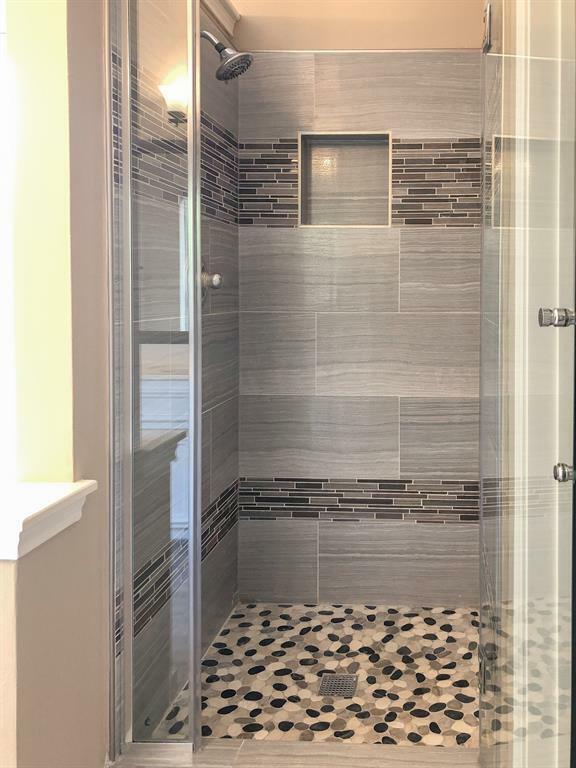 The seller spared no expense when remodeling this house! 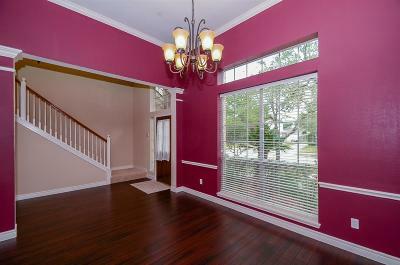 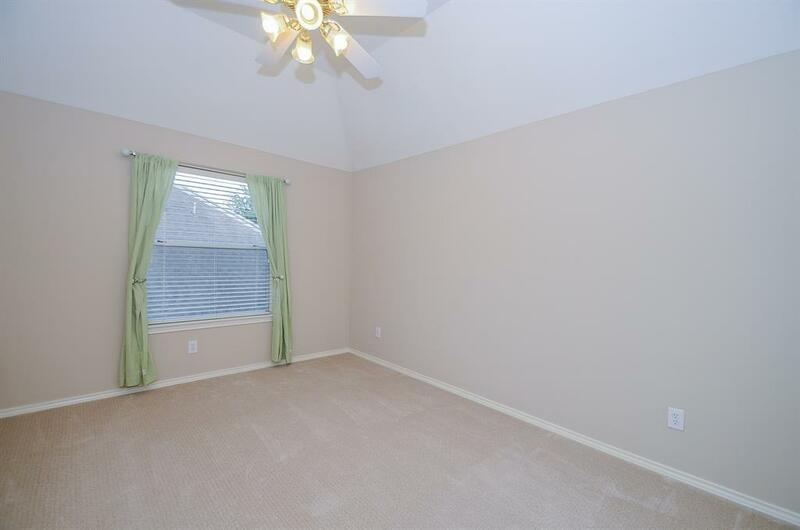 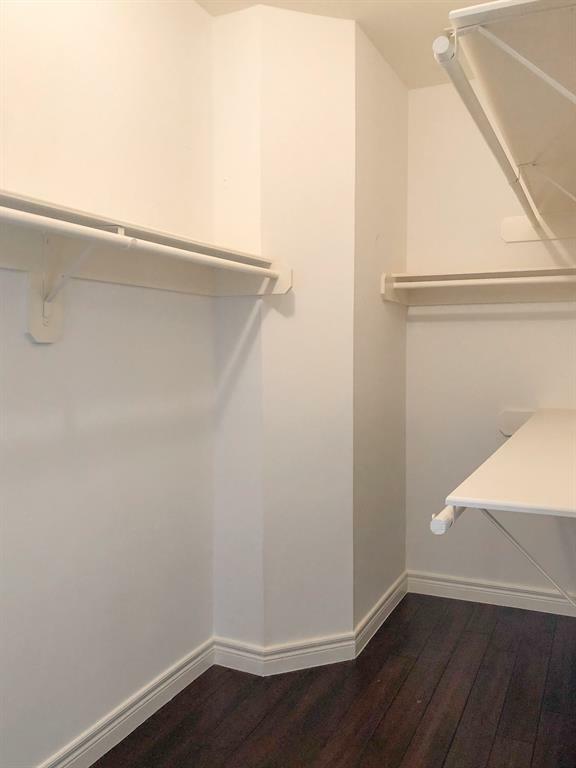 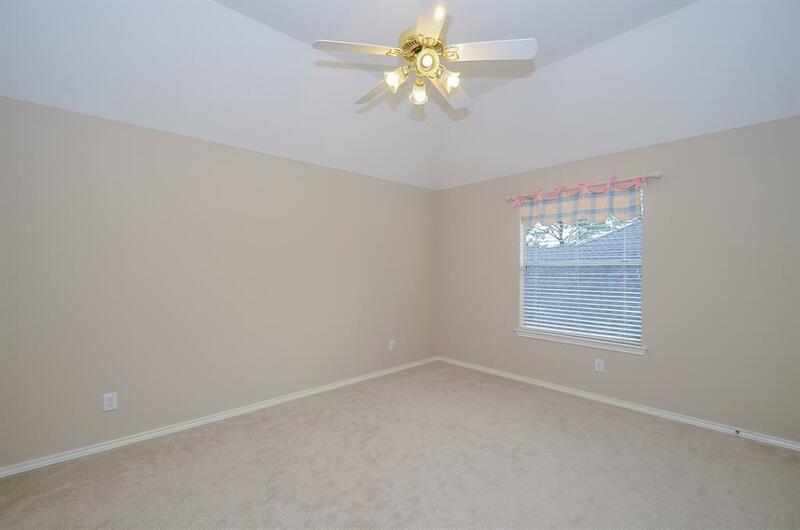 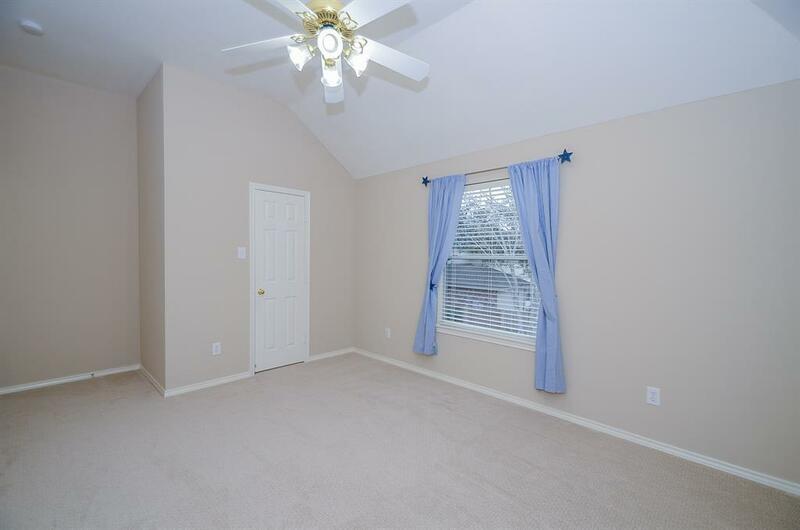 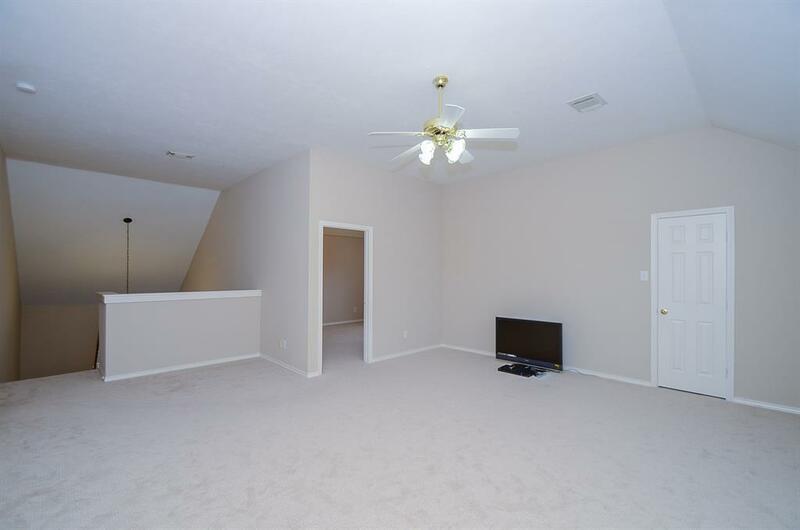 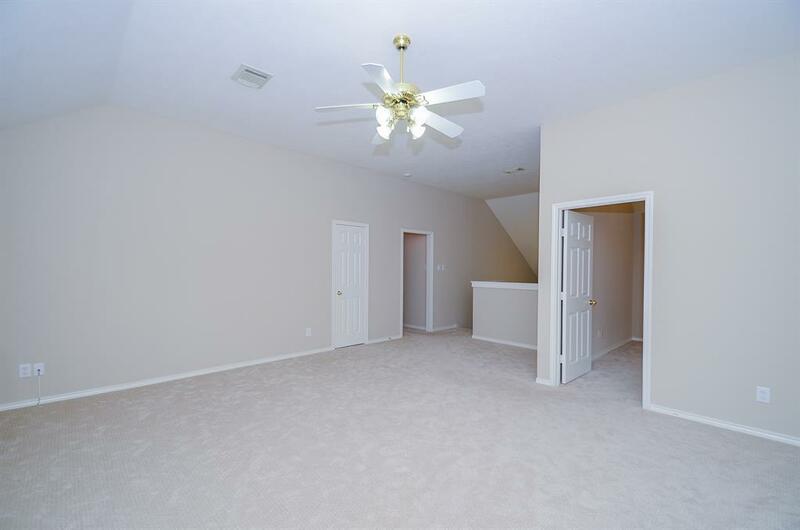 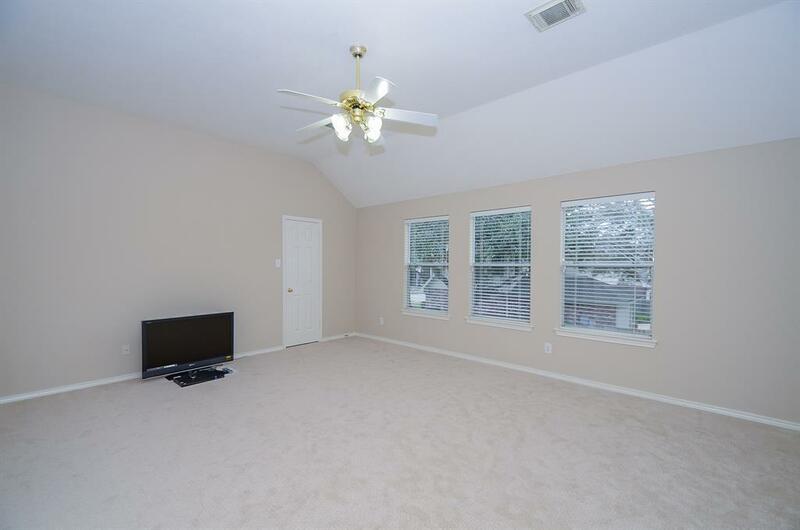 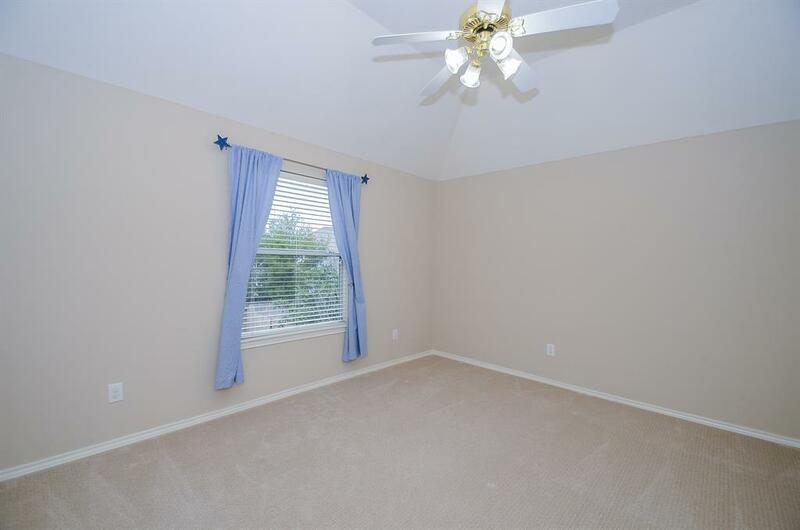 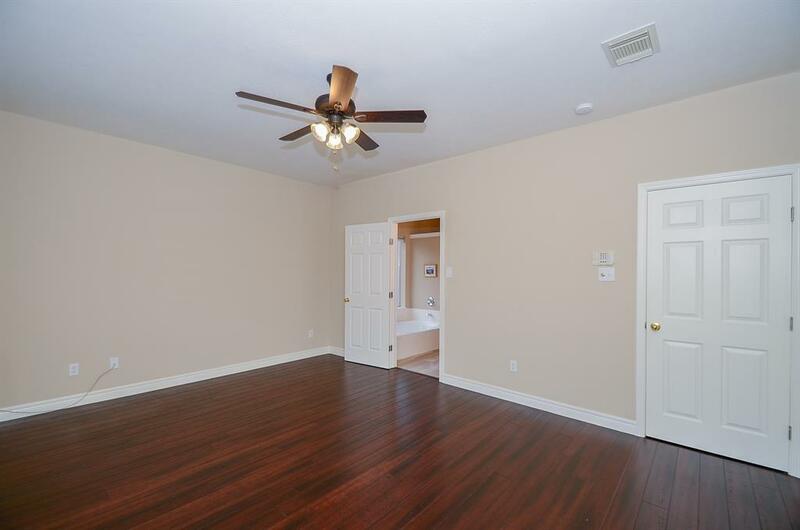 Newly laid higher level hardwoods and fresh interior paint throughout. 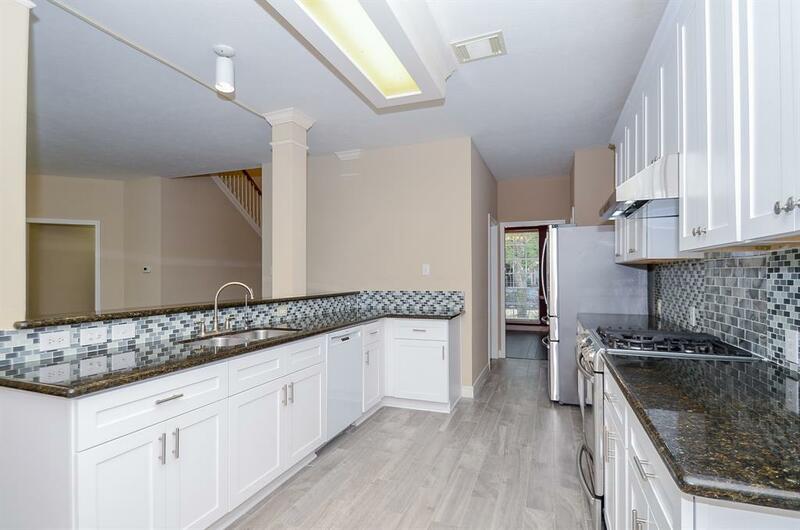 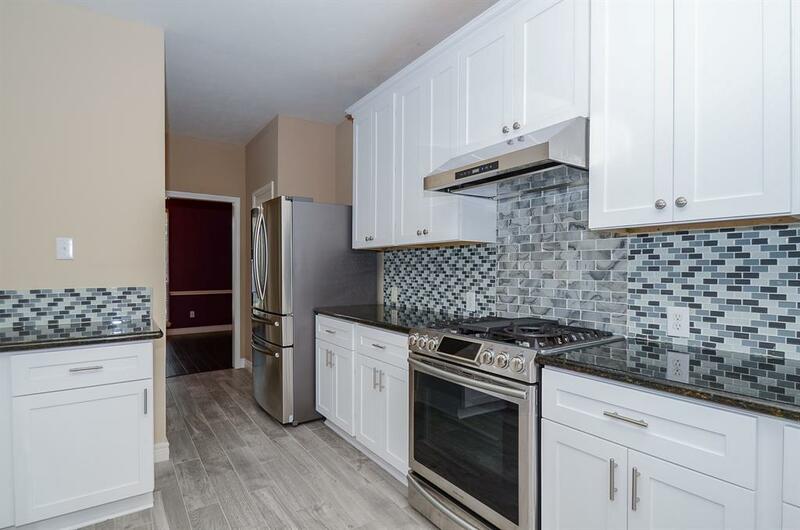 Kitchen with beautiful granite, new shaker style cabinets as well as a new backsplash and appliances. 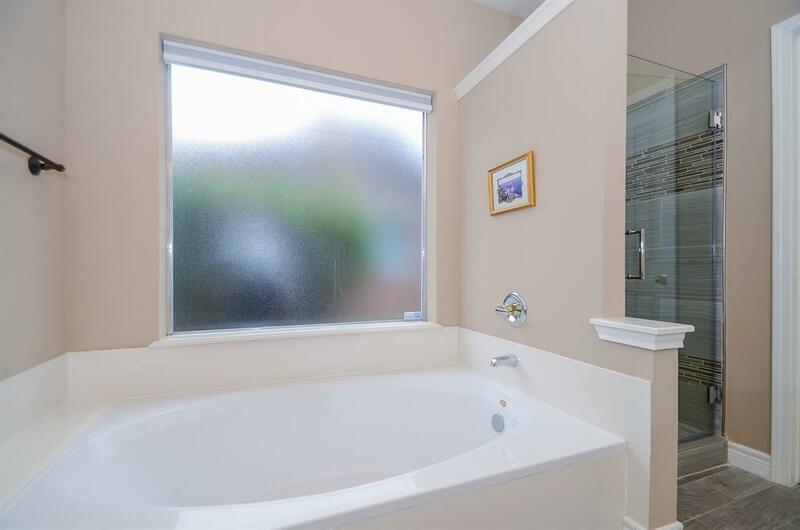 Seller also had a water softener installed as well as a reverse osmosis water filtration system. 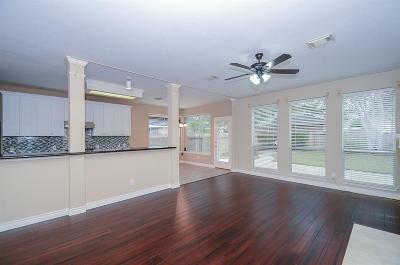 Included within appliances is a high end slide-in glass stove & a stainless steel refrigerator. 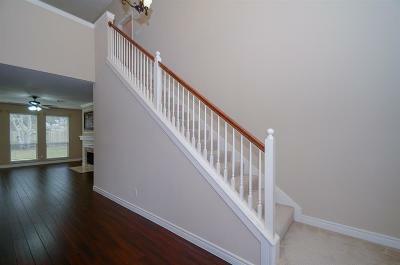 This property also has installed Lorex security system complete w/ cameras & TV monitor, but can be accessed anywhere. 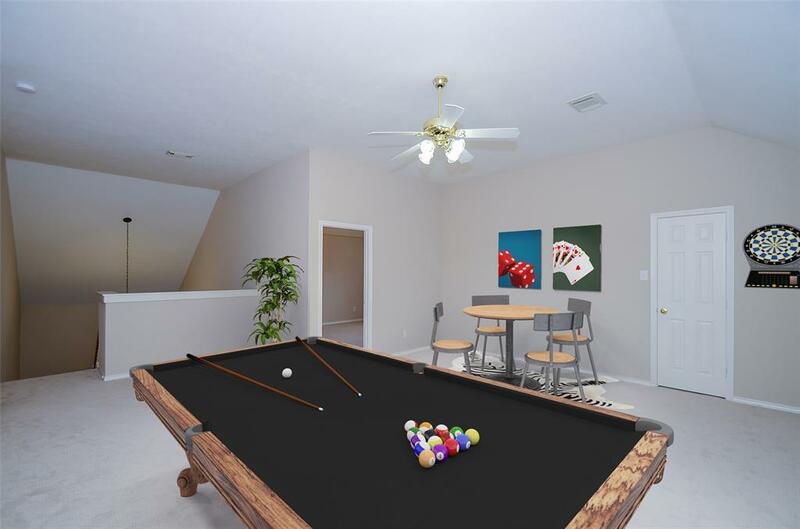 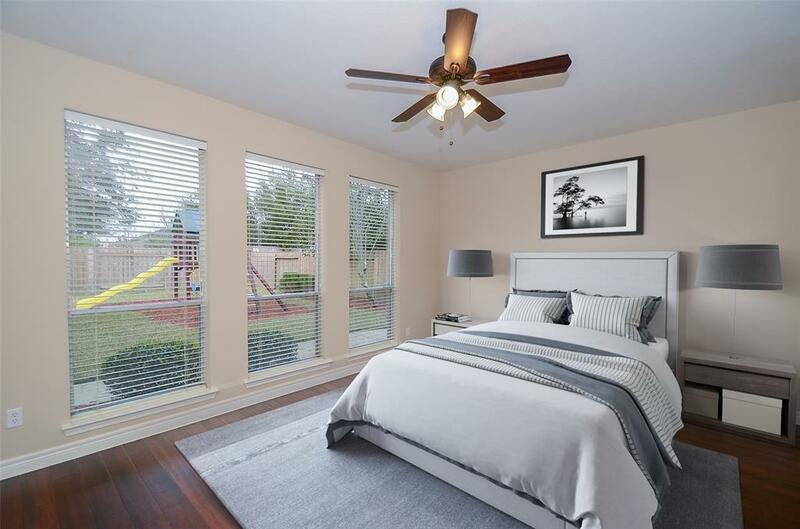 The home has a functional layout with upstairs game-room and three spacious bedrooms with oversized walk-in closets. 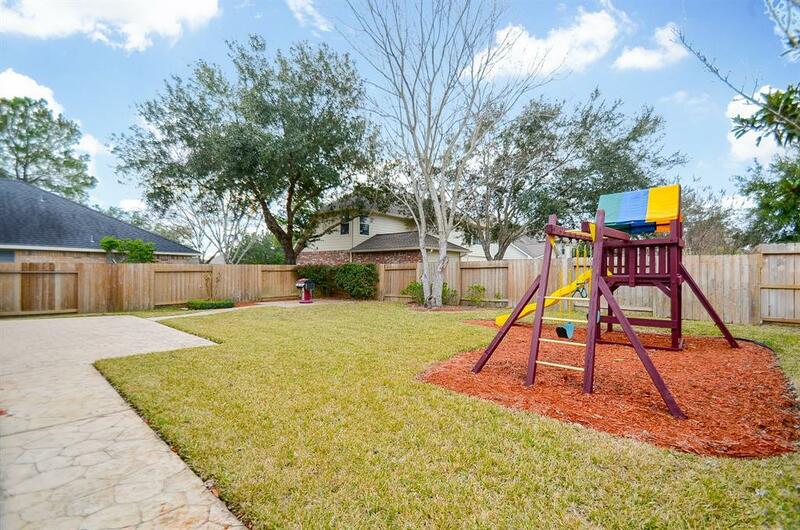 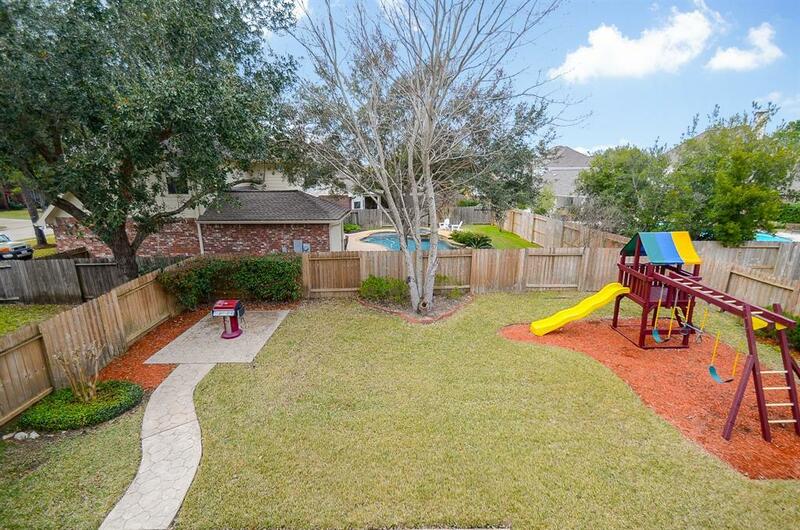 The backyard is a kids dream! 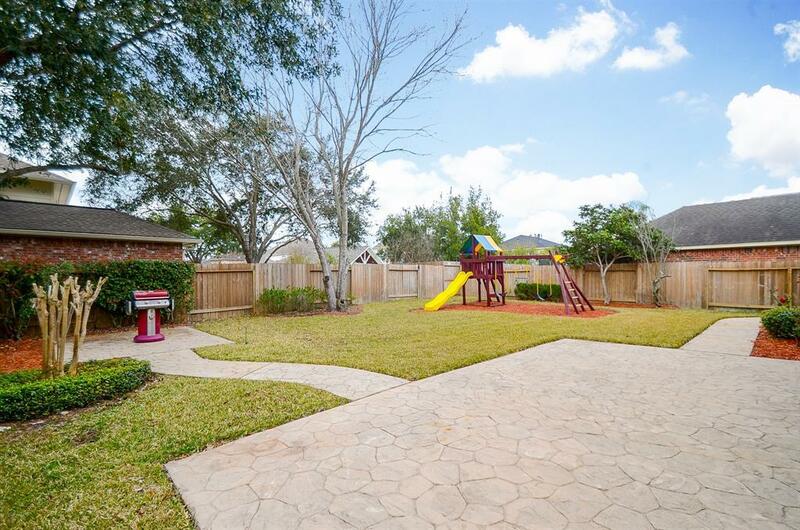 It so spacious with an installed playscape and plenty of yard space left over, complete with a grill ready for a barbeque! 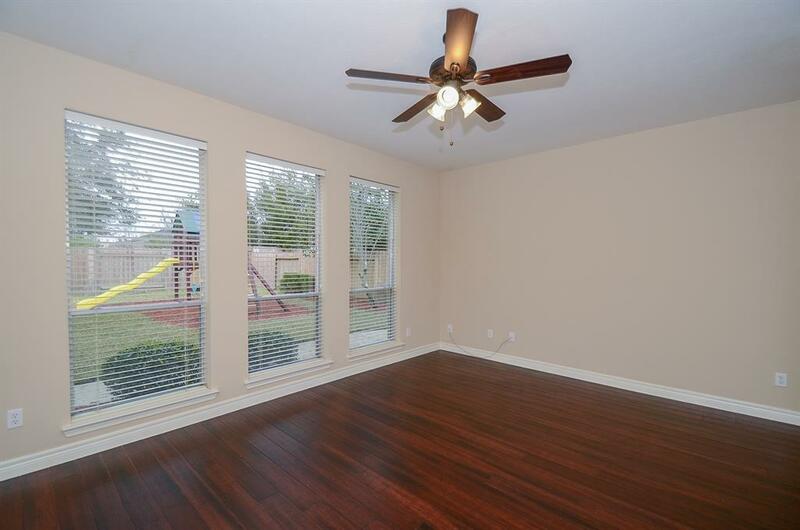 This home is move in ready, great location to schools, parks and pools and close to the energy corridor! 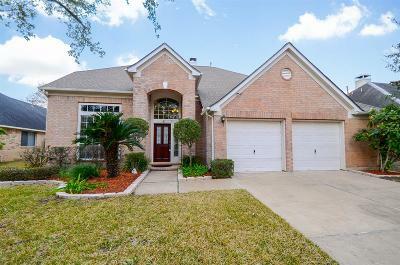 Directions: I-10 W. To S. On Grand Parkway (Hwy 99), E. On Friy Road, R On Church Colony, L On Newbury Park, R On Winlock Trace Dr.